And the money is likely coming out of your paychecks. Those bills for decades-old tax avoidance don&apos;t pay for themselves! Deutsche Bank AG and UBS Group AG must pay taxes on two banker bonuses plans, the U.K. Supreme Court ruled, saying the firms exploited loopholes to avoid payments in a decision that will affect a number of similar arrangements. The 12-year-old dispute involved taxes on two 90 million-pound ($128 million) employee bonus plans set up in 2003 to reduce liabilities on some bonuses the following year. The British tax collection agency, Her Majesty’s Revenue & Customs, later found the plans amounted to tax avoidance and asked UBS and Deutsche Bank to pay about 50 million pounds each. Supreme Court Judge Jonathan Mance said the schemes were “commercially irrelevant” and had no purpose other than to escape taxes, which is not what lawmakers intended when they created the rules. 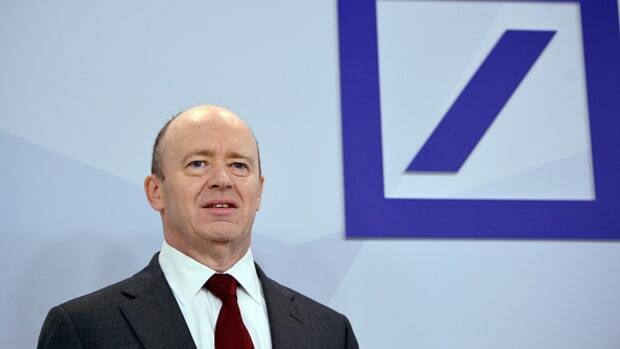 What Sort Of Non-Cash Bonuses Should Deutsche Bank Pay Its Employees This Year? Money is tight, so the bank's gotta think outside the box.